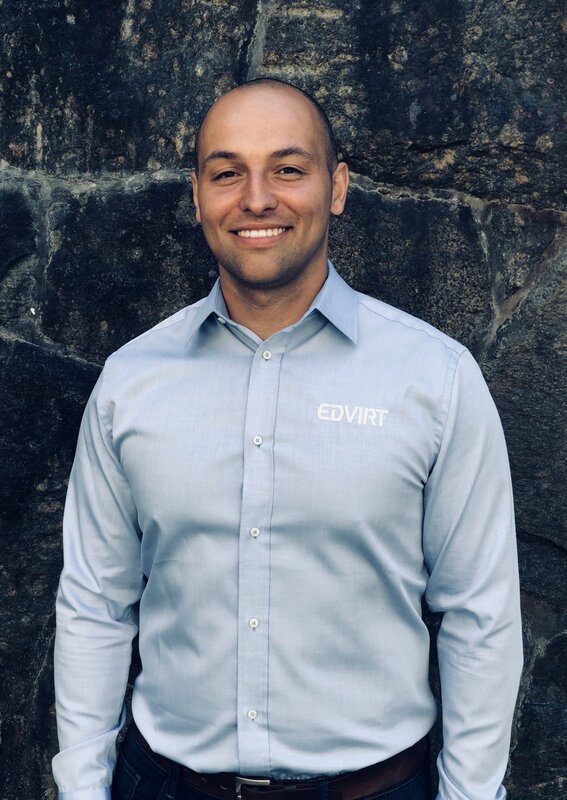 Edvirt® is a Swedish simulation and training company dedicated to cut costs, enhance quality and increase safety in mining and tunneling operations. The company consists of experienced mining and tunneling engineers and trainers together with software developers, all dedicated to improve training standards. The company has increased its service and product portfolio to cover several areas within underground operations and operates globally. Constantly improve training and education within industrial fields.